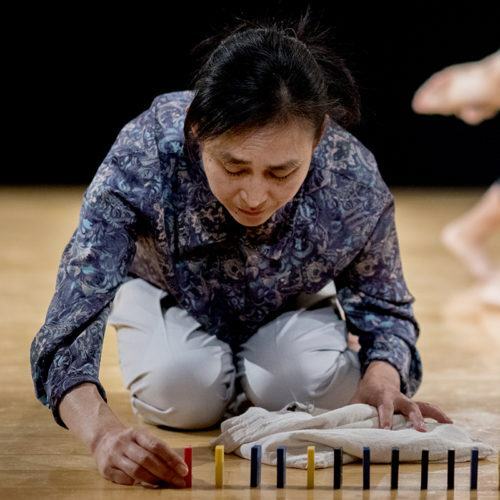 Find out Yukiko Masui's inspirations for creating 'Falling Family', coming to Riley Theatre 9 March. Learn more about Léa Tirabasso's new work 'The Ephemeral Life of An Octopus' ahead of it's arrival at at Riley Theatre on Sat 9 March. 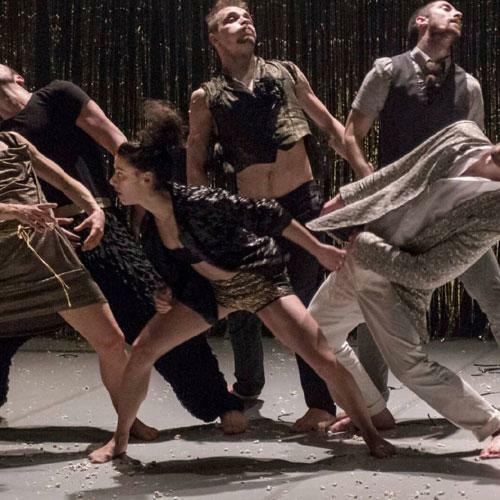 Gain an insight into Fouad Boussouf's creative process ahead of Massala Dance Company's performance of his new work NÄSS (People) at Riley Theatre on Sat 2 Feb. 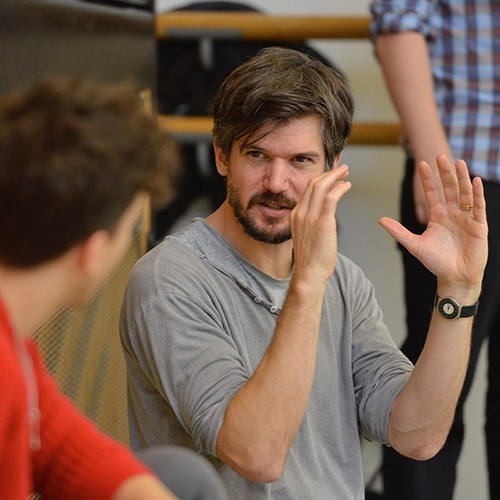 Ahead of the performance at Riley Theatre we invited Lost Dog's founder and Artistic Director Ben Duke, to tell us a little about the creative process and what our audience can expect to take away from the show. My work refle​cts my body experience. I was a professional swimmer, I studied Physiotherapy and I started dancing urban dances because I enjoyed the social connection. Dance has an incredible ability to create any kind of illusion or situation. I perceive dance as a complex theatrical form.